Home About Universe Astronomy Beginners Gallery Info Physics Quantum Mechanics Search for life Stars Videos Can We See Things Travelling Faster Than Light? The expanding universe is quite complex place. 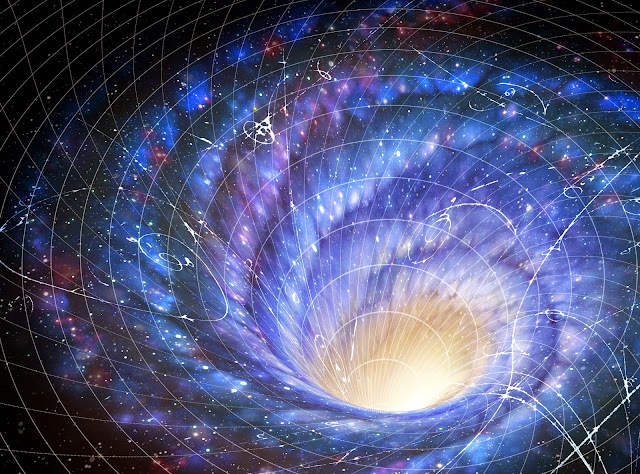 During the process of expansion the universe stretched faster than light, but that's just something that essentially occurs all the time, actually it's happening even right now.